The venture, eGT New Energy Automotive Co, will develop an electric mini-SUV to go into production in 2019 by Dongfeng for sale under the partners' own brands. Dongfeng already builds conventional vehicles with Nissan and its French parent Renault. The Renault-Nissan alliance has announced plans to build electric cars in China in a new venture with Dongfeng Motor, joining the scramble by global automakers to meet Beijing's stringent quotas for zero-emission vehicles. The venture, eGT New Energy Automotive Co, will develop an electric mini-SUV to go into production in 2019 by Dongfeng, the carmaking alliance said, for sale under the partners' own brands. Dongfeng already builds conventional vehicles with Nissan and its French parent Renault. China, the world's biggest auto market, wants all-electric battery cars and plug-in hybrids to account for at least one-fifth of its vehicle sales by 2025, as policymakers grapple with alarming pollution levels in major cities. 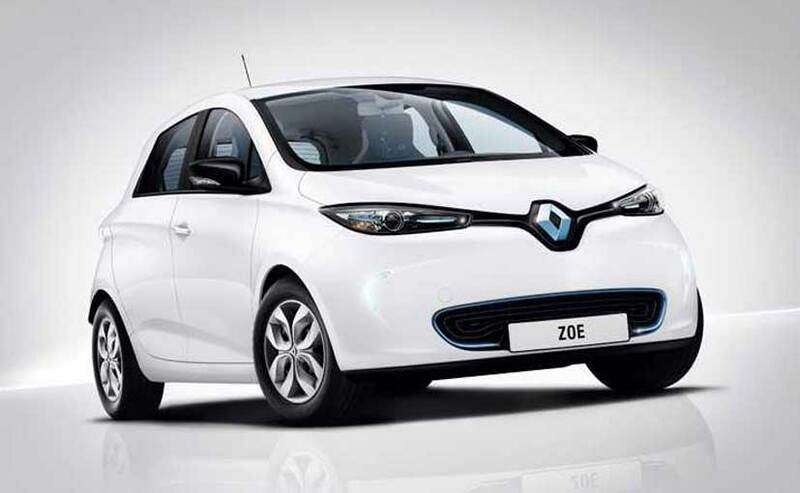 Renault-Nissan so far leads the deployment of modern electric cars, thanks to the top-selling Nissan Leaf introduced in 2010 and Renault's Zoe subcompact launched two years later. But its leadership is being challenged by Tesla as well as more mainstream carmaker rivals. Ford Motor Co said earlier this month it was exploring a joint venture with carmaker Anhui Zotye Automobile Co to build electric vehicles under a new brand, in competition with China manufacturing plans previously announced by Tesla, Daimler and General Motors. Renault and Nissan will each own a quarter of their venture with Dongfeng, which would hold the remaining 50 percent, the alliance said. China's electrification push has changed the thinking of many automakers that had hitherto resisted investing heavily in pure-electric or rechargeable hybrid vehicles. Hybrid pioneer Toyota had dismissed battery-only vehicles until it abruptly reversed course last year, confirming electric-car investment plans that largely reflect Beijing's demands. Renault-Nissan's move "confirms our common commitment to develop competitive electric vehicles for the Chinese market," alliance Chairman Carlos Ghosn said. The statement included no financial or product details. However, Ghosn has previously discussed plans to "change the game" with a low-cost electric car priced below $8,000 after Chinese incentives - and ultimately without them. The programme is headed by Gerard Detourbet, who developed the conventionally powered Kwid budget SUV for India and is likely to use its architecture for the Chinese battery car, an alliance engineer with knowledge of the plans told Reuters. China's latest quota proposals, due to take effect as soon as next year, would require 8 percent of automakers' sales to be battery electric or plug-in hybrids - rising to 10 percent in 2019 and 12 percent in 2020. Beijing will present its final plans in coming days, German newspaper Frankfurter Allgemeine Zeitung reported, adding penalties for non-compliance were likely to be softened after an outcry by global automakers.